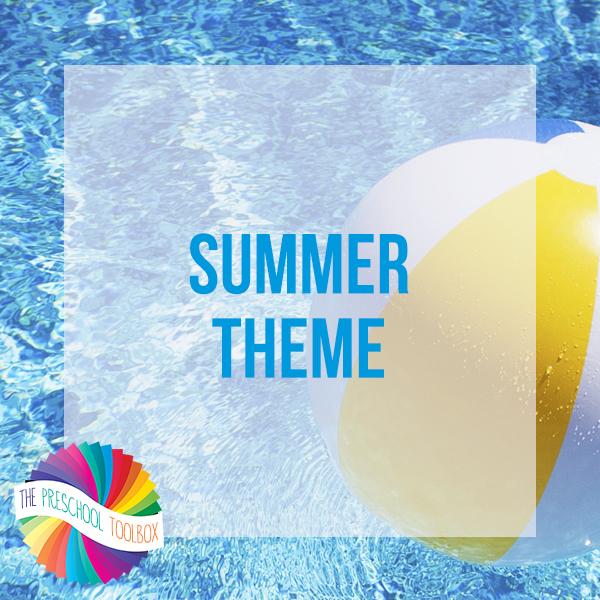 We’ve just added a new theme for playful learning all summer long. A 53 page instructional manual serves as a guide with detailed instructions/photos for games, projects, and activities. There are 5 Power Point presentations and 47 activity files (some with numerous pages for differentiated learning) that are ready to download and print. Suggestions for younger or slightly older children are given where possible. The Summer Theme for Preschool is a large file and downloads as a .ZIP file. Mobile users will need one of the free apps in the iTunes or Google Play stores to open the file. All printable activity files are in PDF format and accompany instructions given in the theme’s main manual. Photos of activity suggestions will help lead the way to learning and play all summer long.